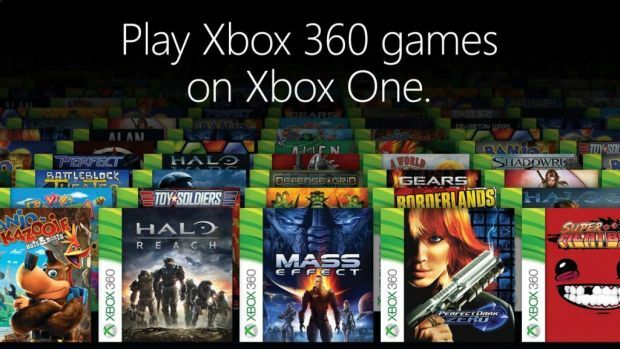 Microsoft continues to build up the catalog of Xbox 360 games that is playable on the Xbox One with its Xbox One Backwards Compatibility initiative. January has been a particularly eventful month for them, and that continues with the addition of Tekken 6 to the list of Xbox 360 games that will be playable on Microsoft’s new console. Yes, Tekken 6 will be headlining the next batch of games that are enabled for backwards compatibility- the other two games include Midway Arcade Origins and Mutant Storm Empire. Now, I don’t actually know what Mutant Storm Empire is (the Midway game I imagine is a collection of Midway’s old school arcade stuff), but with there being so many games on the Xbox 360, it makes sense that some of the smaller, more low key games will also make it to the backwards compatibility whitelist. In any case, it is good to see Microsoft not just focusing on the obvious, big name games. As always, you can get these games directly on Xbox One digitally off of the Xbox Store’s Games on Demand section as well.